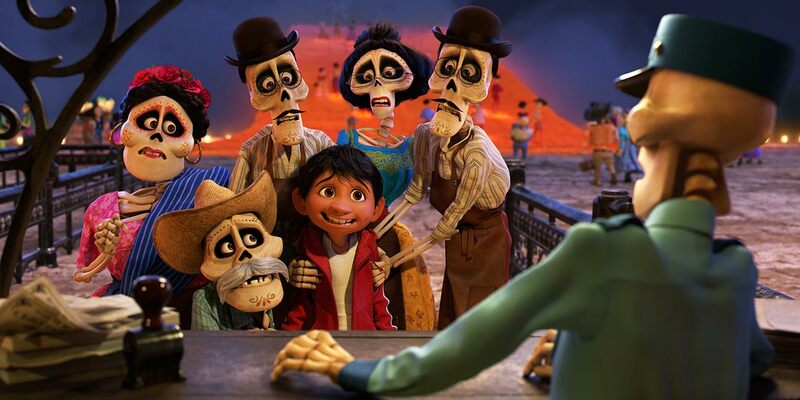 Get ready for a journey that connects us all as as Disney and Pixar Animation Studios presents the official theatrical trailer for the upcoming animated feature Coco. View trailer below. Very interesting. While this trailer is shorter than the previous trailer (the teaser trailer), it does showcases a new footage that wasn’t shown in the last trailer. As I stated before, you can tell that this is a Pixar film as the quality of animation is high, so I expect the voice talents to be the same as well as the movie’ thematic message, which will most likely Pixar’s signature touch. 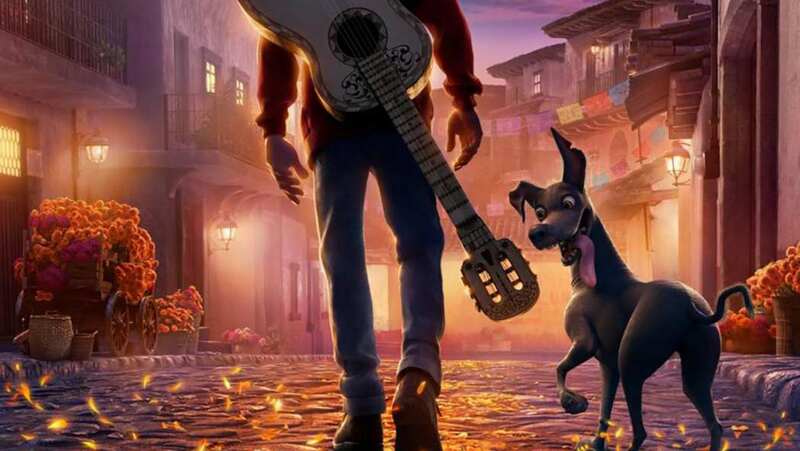 While I still have a vague feeling of comparing Coco to The Book of Life, I will be looking forward to seeing this movie this holiday season. To be honest, I’m looking forward to this movie more so than Cars 3.